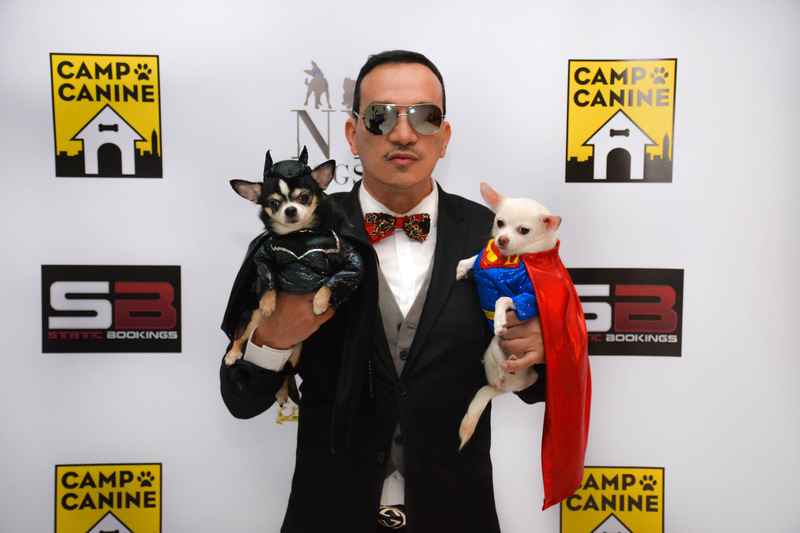 Anthony Rubio along with his Chihuahuas Bogie and Kimba attended the Tricks N Treats Halloween Charity Party at Contra Studios. 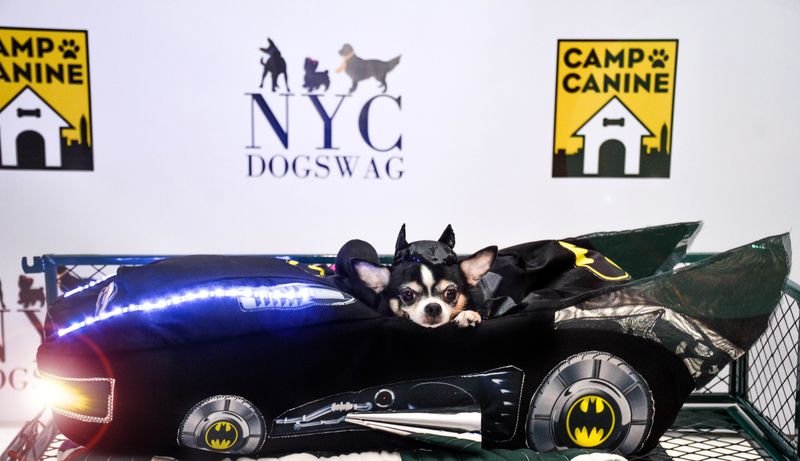 A benefit for Foster Dogs NYC and Sugar Mutts Rescue. 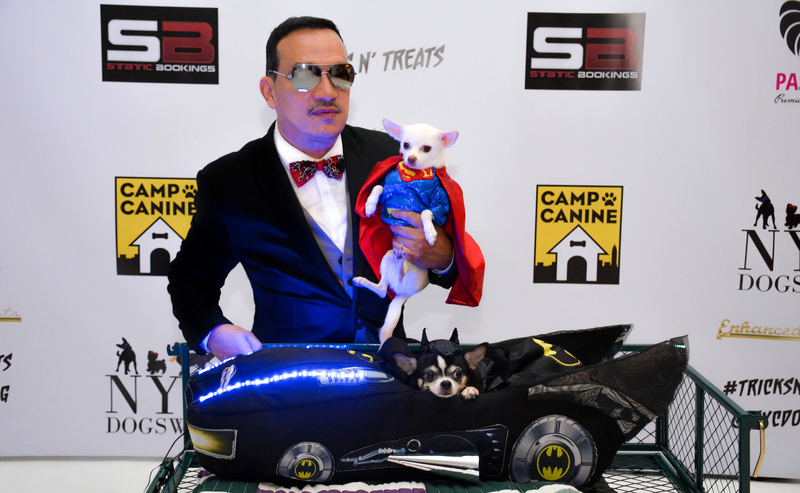 Bogie and Kimba wearing costumes designed by Designed by Anthony Rubio Designs of the New Batman and Superman celebrating the new Batman v Superman in theaters this Spring.